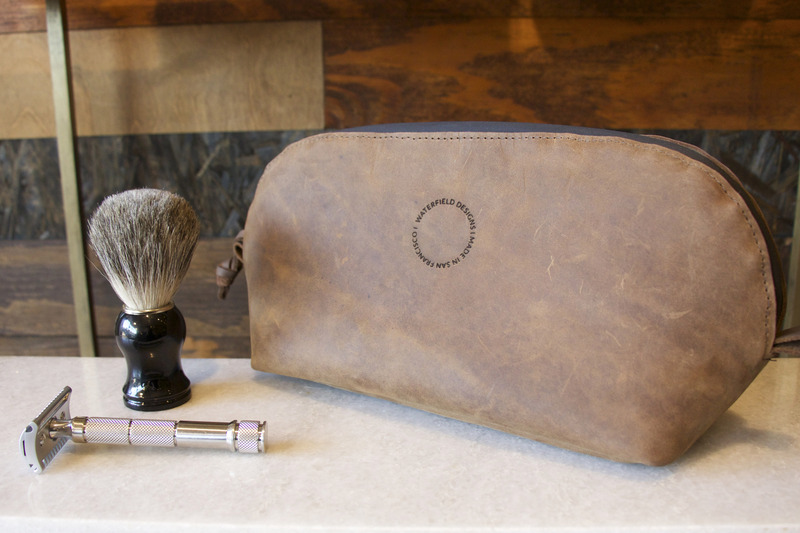 WaterField Designs unveils the classically-handsome and highly-practical, full-grain leather Dopp Kit—an intimate gift or sound investment for travel or daily use. 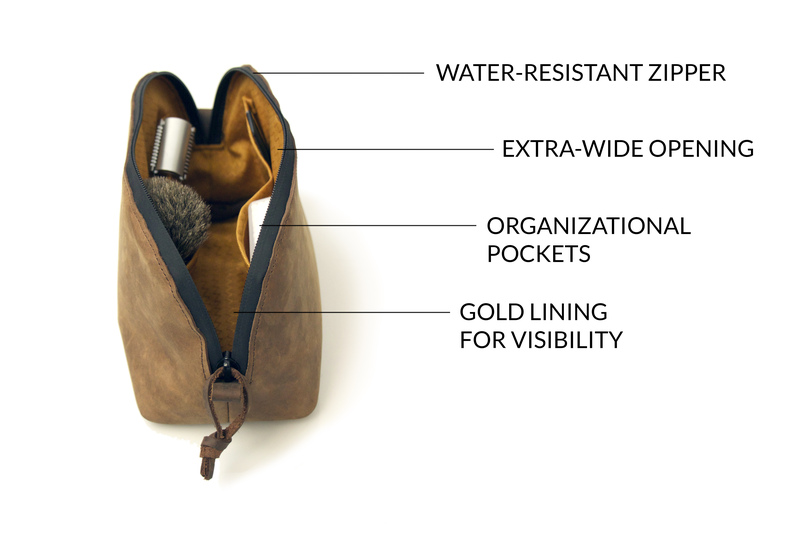 Available in distressed, naturally-tanned "grizzly" brown or oil-tanned black leather, the Curo Dopp Kit is available exclusively from WaterField Designs at SFBags.com. 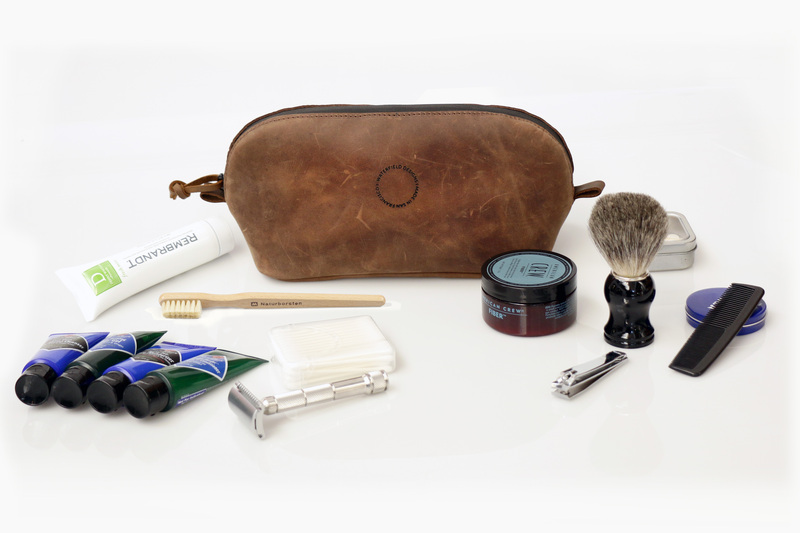 The classic beauty of this case will place any gift giver in good graces, but the remarkable functionality and rugged quality are what truly separates the Curo Dopp Kit from others. 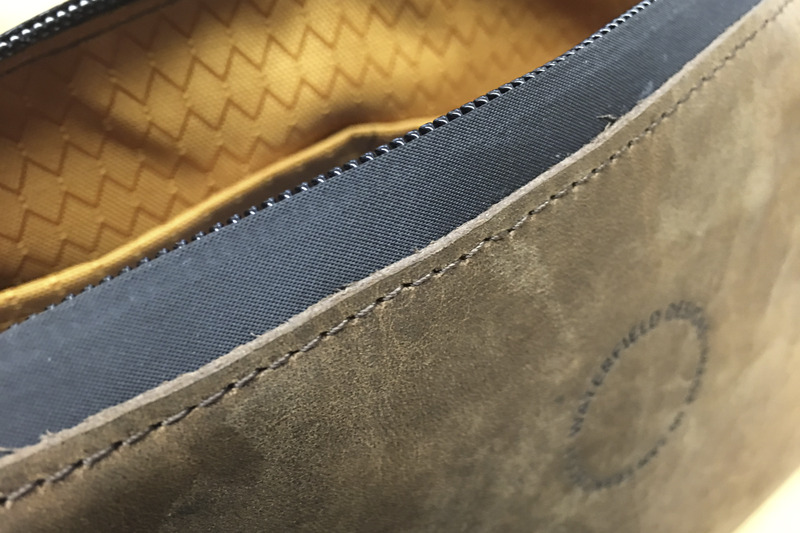 WaterField Designs, an innovative leader in custom laptop sleeves, bags and cases for digital-minded professionals, announces the full-grain leather Curo Dopp Kit. Premium materials and innovative design details make this ultra-practical, personal luggage piece a statement of style to help start and end each day with class. The soft, full-grain, distressed leather case makes a sound investment or exceptional gift that will only improve with age. 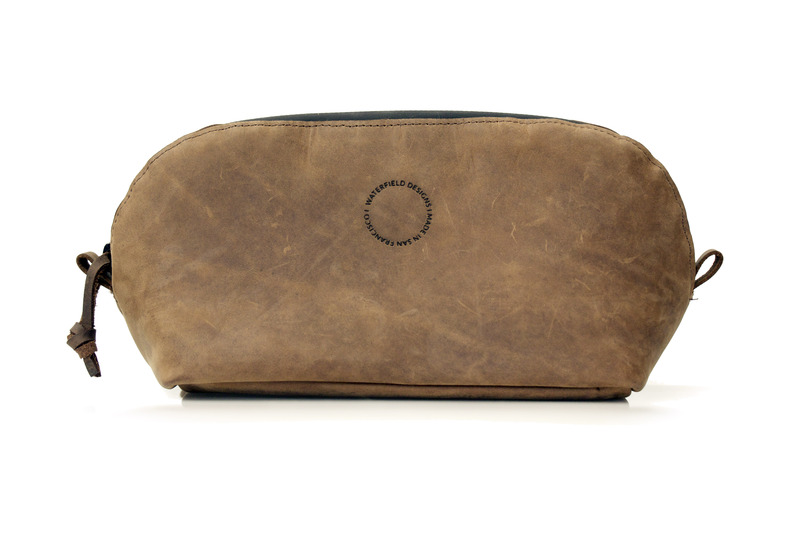 Crafted from premium, distressed leather, the Curo Dopp Kit’s gold, water-resistant liner and its arched, wide-topped zipper allow users to see contents all at once. 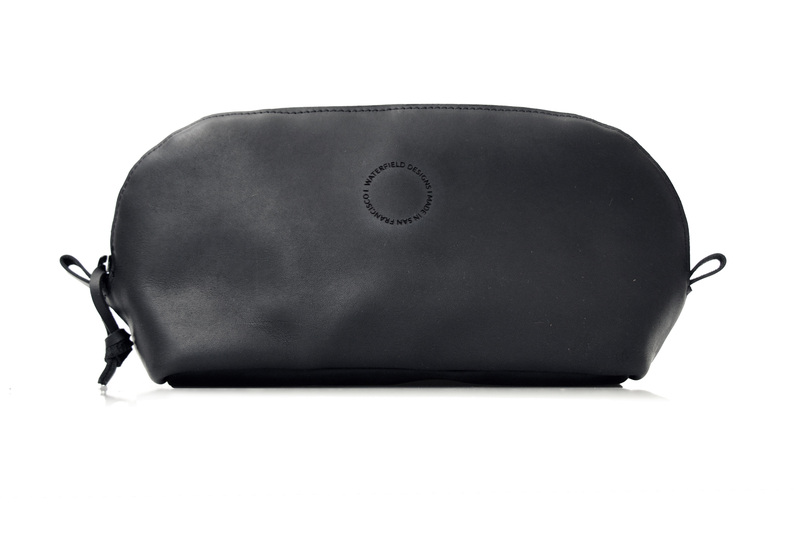 Four interior pockets keep small and sharp items separated and easy to find, and a waterproof zipper keeps accidental spills from affecting other luggage cargo. 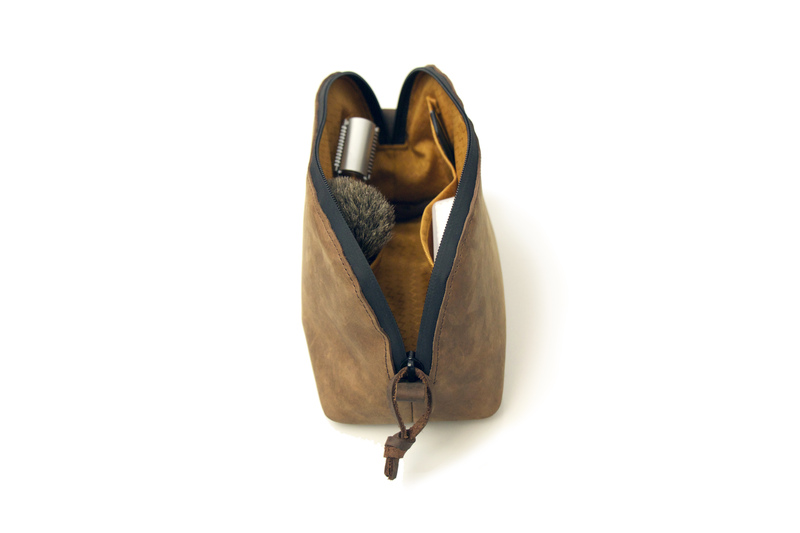 The Kit’s supple leather exterior—available in brown grizzly or oil-tanned black —gains a beautiful patina over time and conveniently compresses to fit into a travel bag. 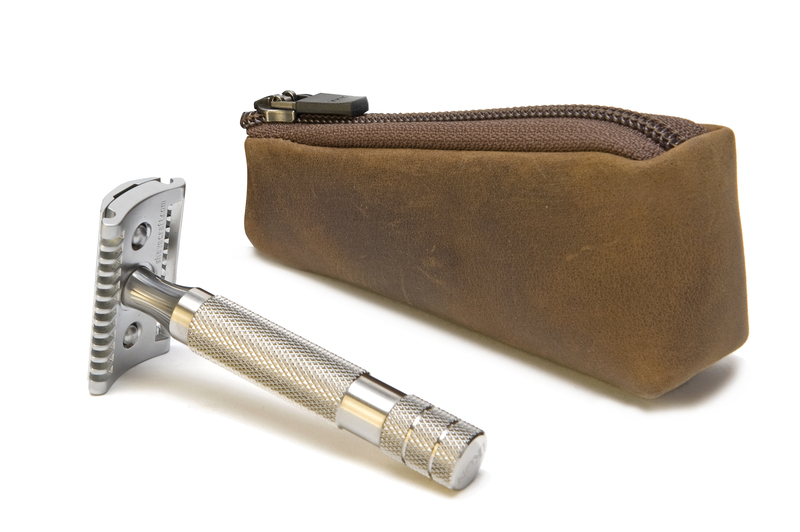 For wet-shave enthusiasts, WaterField recommends using the Razor Case to keep razors safely separated from other Dopp Kit contents. WaterField’s Outback Duffel or Rough Rider leather messenger bag easily stow the new Dopp Kit for light travel days. Dimensions: 11 x 5 x 4 to 1 inches. Weight: 8.5 oz. Materials: Full-grain, naturally-tanned grizzly or oil-tanned black leather. YKK waterproof zipper. Gold rip-stop, water-resistant liner. 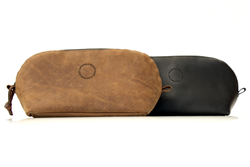 Available now for pre-order exclusively from WaterField Designs at SFBags.com. Shipping begins February 8, 2016.